I'm sure there is a very easy explanation for this, but I can't figure it out. I just got a call from someone and both their name, and a high resolution contact picture popped up. I have never saved this person's information to my phone, or Google account, and I'm not friends with them on any social networks. How is this possible? 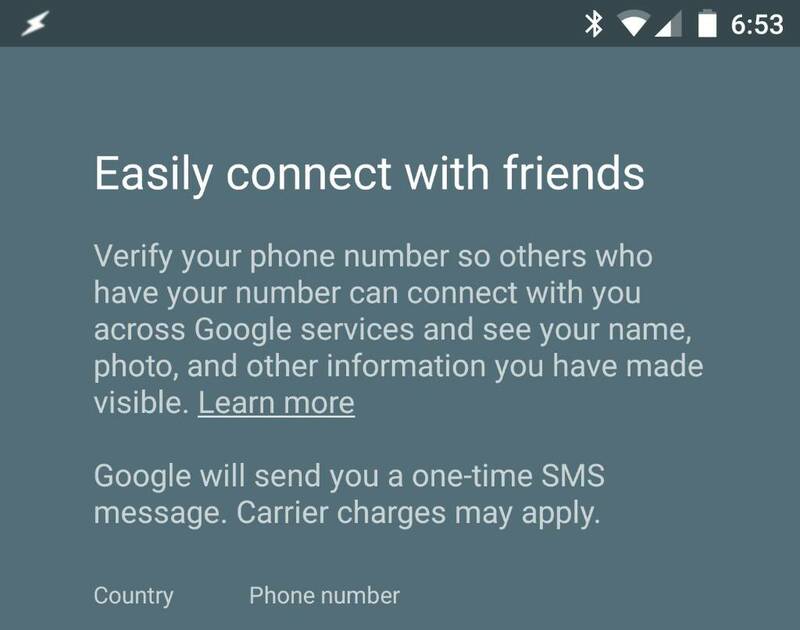 You can attribute your phone number to your Google profile. Guessing that is what this fellow did... the rest is up to the magic on Google's servers. There is a setting in phone application, that is searching for callers on the Internet. I presume this is it. Really? Frankly I thought this didn't work at all. I have never seen anyone's information pop up like that before. Businesses, yes. Other people? No. I guess they haven't associated their number with Google. Mine is, so I guess they see my picture when I call someone who has the option enabled. I believe it is at least partially based on Google+ -- if the person has a Google+ profile and you have permission to access it (either they don't secure the information or you are in the right circle) you get the information from their profile. Interesting. I've never seen that. Will my Moto E advance 1 hour when arriving in France? After factory reset my htc m8 it stucked on htc logo. pls help! !